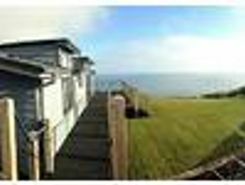 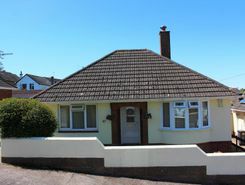 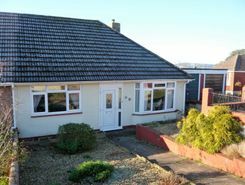 Situated in a popular cul-de-sac location is this two double bedroom, semi detached bungalow with Sea and Exe Estuary views from the rear of the property. 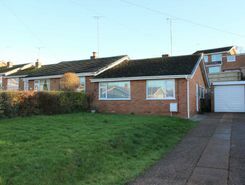 Offered for sale with NO ONWARD CHAIN and having been updated over the past 3 years is this 2 double bedroom semi detached bungalow that is situated on a bus route and that has level access. 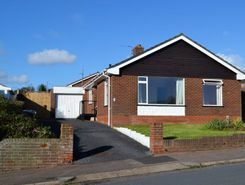 Offered for sale with NO ONWARD CHAIN and situated within walking distance of local shops and bus stops is this spacious 3 double bedroom and 2 reception room detached bungalow. 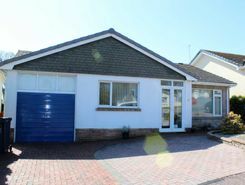 Located within a quiet cul-de-sac and being well maintained and presented throughout is this extended, 2-3 bedroom detached bungalow that offers SPACIOUS accommodation and the flexibility to have an annexe area suitable for co-inhabiting if required. 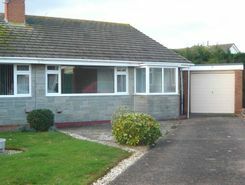 Being offered with NO ONWARD CHAIN, is this two bedroom semi detached bungalow with some updating required. 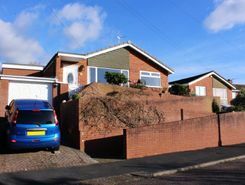 The property is situated in a quiet cul de sac location, with Brixington amenities and local bus routes nearby. 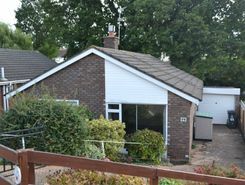 Offered for sale with NO ONWARD CHAIN and now in need of updating is this 3 bedroom detached bungalow that`s situated in a Cul-De-Sac which is within walking distance of the 57 bus stop and Brixington parade of shops, that has approved planning to be extend to provide further accommodation. 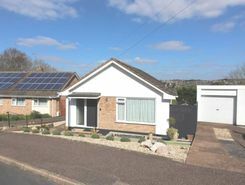 Being well presented throughout is this extended, 2 double bedroom detached bungalow that benefits from a southerly facing and fully enclosed garden to the rear.